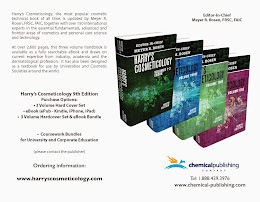 Harry's Cosmeticology 9th Edition: Robert Holtz, Epigenetic Assays: Methods for Skin Care Research, Harry's Cosmeticology 9th Ed. 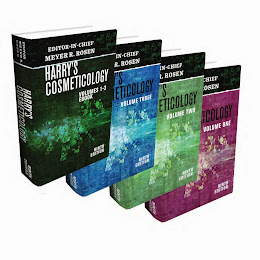 Robert Holtz, Epigenetic Assays: Methods for Skin Care Research, Harry's Cosmeticology 9th Ed. Robert Holtz earned his B.S. from Colorado State University and his M.S. from Texas Christian University. His research aims at TCU focused on changes in blood biochemistry that occur immediately after intense exercise and also the long term biochemical changes that occur in energy producing metabolic pathways after different types of exercise training. After completion of his M.S. he joined a laboratory in the Department of Pharmacological and Pharmaceutical Sciences at the University of Houston. The research projects of this laboratory focused on the aging related changes that occur in the heart. 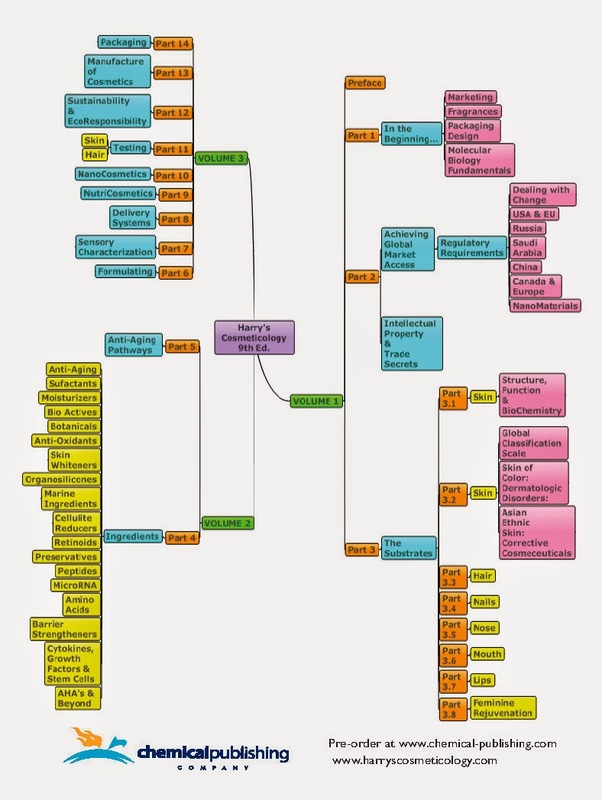 Specifically, his work was aimed at mapping the process by which cardiac myocytes became less responsive to stress with age and how this loss of response impacted the normal gene expression profile of the heart and lead to heart failure. Robert brought his extensive training in cell culture and molecular biology to BioInnovation Laboratories, a testing laboratory located in Lakewood, Colorado. His background in aging and gene expression research has been extremely beneficial to BioInnovation Laboratories and has facilitated his company in offering the powerful technology of DNA microarrays and epigenetic analysis, along with other innovative methods for skin research in the Cosmetic and Personal Health Care industries.